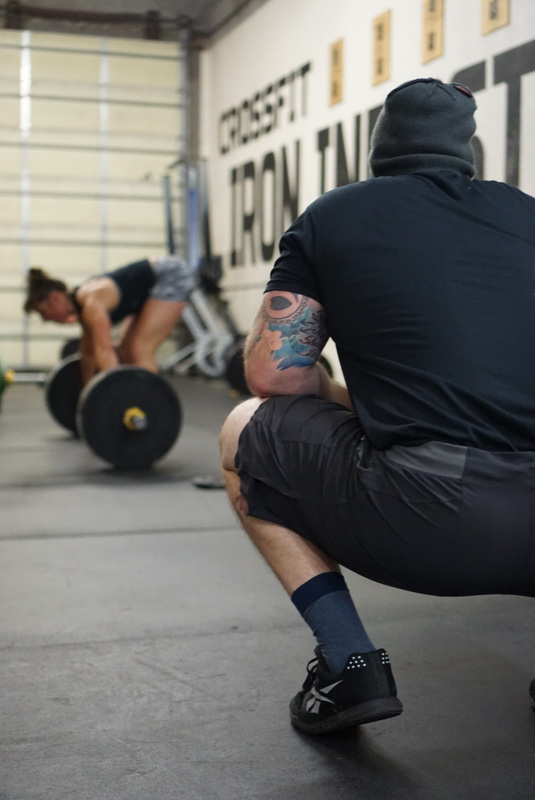 I use CrossFit as a tool to help individuals discover their own personal greatness. Whether training to move free from pain or go to the Games, I am confident I can help you get there! I have been coaching over the past 15 years in athletics. During that time, I also worked for non-profit and educational centers geared towards non-violence education and prevention which taught me a lot about effective communication. The last 3 years I have spent running Iron Industry and it’s more than I expected. We have a fantastic community of people that inspire me every day to be healthy and happy and I try to pay it back each day with hard work.